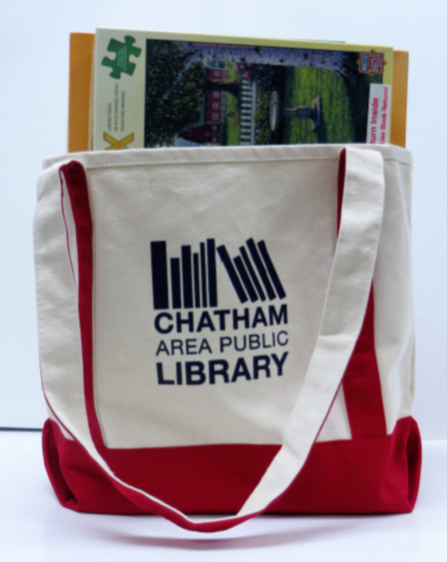 The Friends of the Chatham Area Public Library was founded in 1986, and is a volunteer 501c3 non-profit organization dedicated to raising funds to supplement the Library’s annual budget for materials and programs and supporting literacy initiatives in the Chatham community. The Friends welcome new members and offer service opportunities for youth and adult groups. 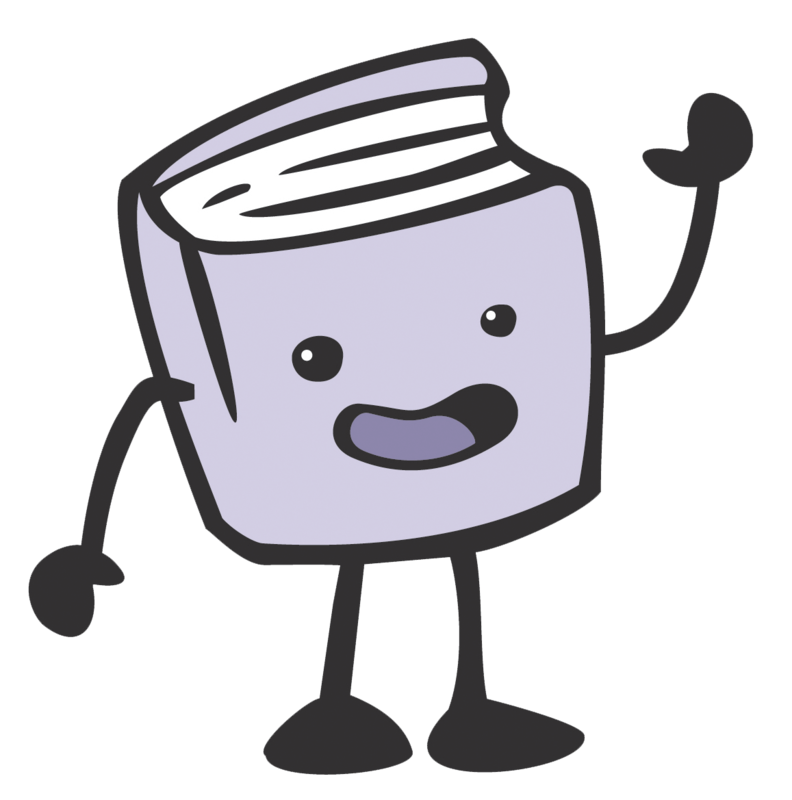 The Friends of the Library Board welcomes any member of the Friends to join them at their meetings. They are typically on the 4th Tuesday of the month, at 6:30 p.m. The Board determines all fundraising activities for the year. They also vote on what projects to fund for the Library. Making a monetary donation to FOL establishes you as a member of the FOL organization for the current calendar year. Your donation will enhance Library services and provide increased resources and materials. Access to the members-only preview hour at all book sales. You can also donate via PayPal below. You do not need a paypal account to donate. 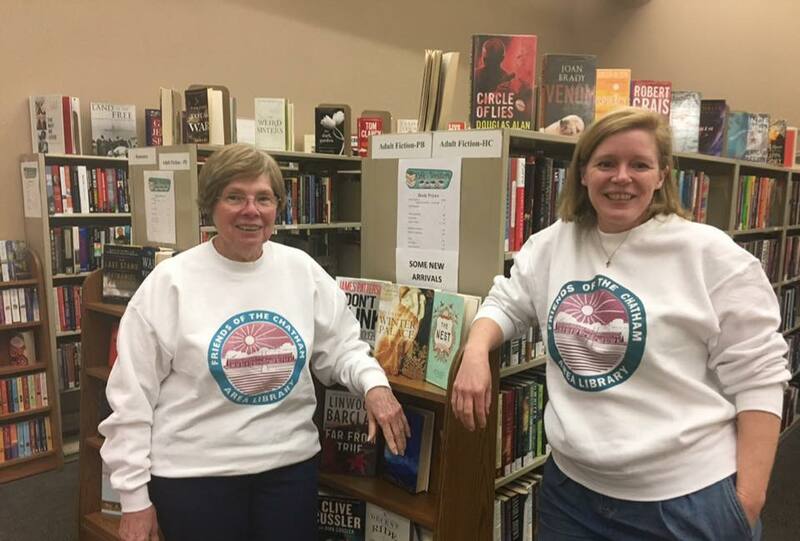 Thank you for your support of the Friends of the Chatham Area Public Library! 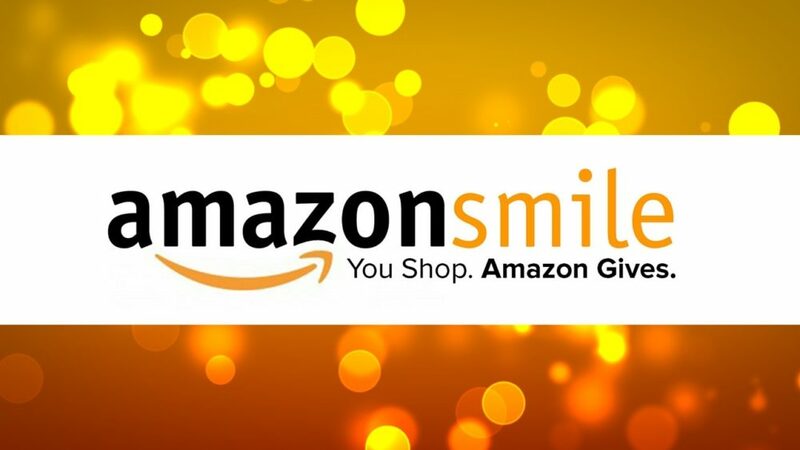 Amazon shoppers can help the Library by making purchases through AmazonSmile. A portion of your purchase price (0.5%) will go to the Friends of the Library, at no cost to you. AmazonSmile has the same products and prices as Amazon.com. To get started, go to smile.amazon.com, and log in with your Amazon password. Enter Friends of the Chatham Area Public Library as your charity. Shop and support the Library. Being a member on the Friends Board. Help guide the Friends with their fundraising efforts and determine how to assist the Library with their programming and equipment needs. We hope to hear from you! Please contact us with how you're interested in serving! 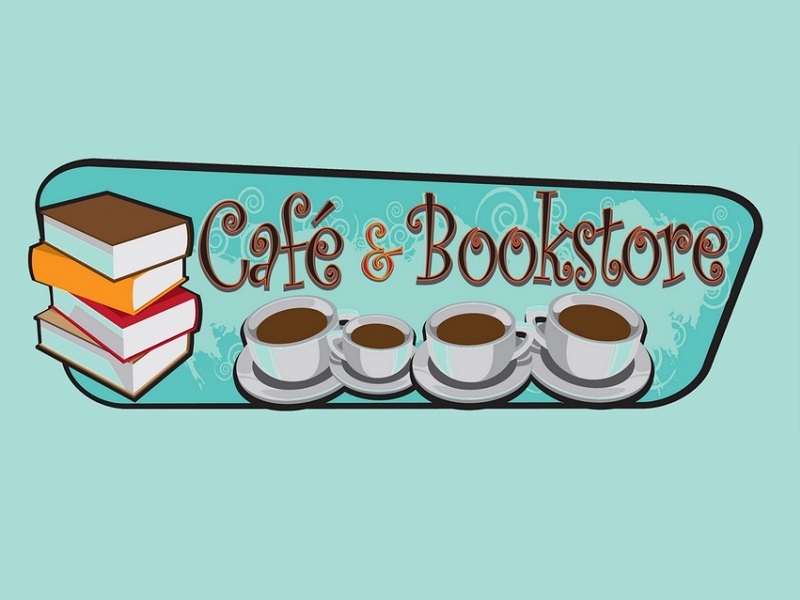 One great way to support the Library and the Friends is to volunteer your time working in the Friends' Cafe & Bookstore! This free service is made possible for our patrons through the generosity of the Friend’s of the Chatham Area Public Library. If you would like to help with this program, please contact the Library. The Chatham Area Public Library District is not responsible for any loss or injury incurred or suffered, directly or indirectly, to any person or persons volunteering in or receiving service from this program. Volunteers will be asked to sign a Release and Hold Harmless form. Book bargains and tempting treats will be available for shoppers at the Friends of the Library Winter Book & Bake Sale on Saturday, July 20th from 9:00 a.m. to 3:00 p.m. Friends who have paid or renewed their annual membership dues as of January 2019 may attend the Friends’ POWER HOUR right before the sale from 8:00 a.m. – 9:00 a.m. What a deal! Book Prices.pdf at the sale. The Friends have two book & bake sales annually. Their Winter Book & Bake Sale is in Mid-January and the Sweet Corn Book & Bake Sale coincides with the Jaycees Sweet Corn Festival every July. Friends members get early access before the general public. The Friends Power Hour is from 8:00 AM to 9:00 AM each sale. The general public is welcome from 9:00 AM – 4:00 PM. 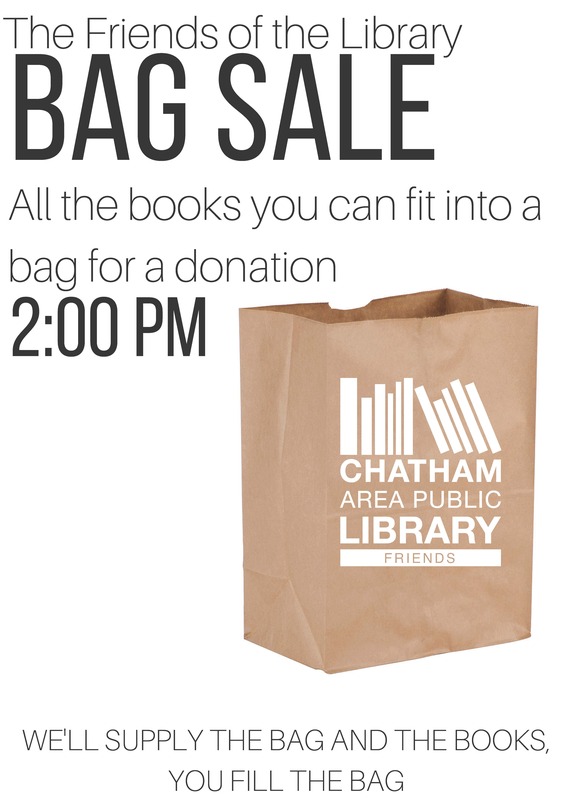 The Bag Sale is at 2:00 PM, where anyone can buy a paper bag for a donation of any amount ($2.00 minimum) and fill it up with remaining books from the sale. 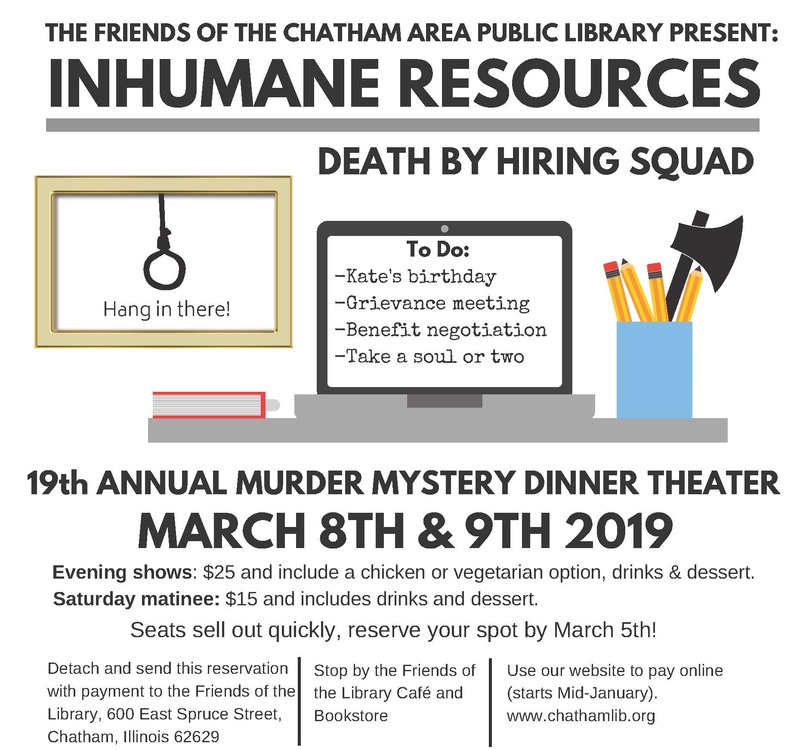 19th Annual Murder Mystery-- March 8th & 9th 2019! THE DEADLINE TO PURCHASE TICKETS FOR OUR 19TH ANNUAL MURDER MYSTERY DINNER THEATER WAS MARCH 5TH, 2019. The Friends of the Library started their Murder Mystery Dinner Theater Fundraiser back in 2000. Each year, the play is written by the Friends’ volunteer playwright Ryan Byers. Ryan has been writing original plays for the Friends since 2010. Actors are volunteers, who are staff members, Library Trustees, Friends members and Chatham residents. The play is not interactive, but the audience does get to guess whodunit to win prizes. New actors are always welcome, depending on parts available. Want to see the show and help out? Servers are also needed. Like to bake? You can help the Murder Mystery by donating pies and cakes. For more information on how to volunteer for multiple opportunities at the Murder Mystery, please fill out the volunteer form.